As any homeowner can tell you, owning a home isn’t cheap. Not only are you likely dealing with mortgage payments, but there are a ton of costs associated with upkeeps. 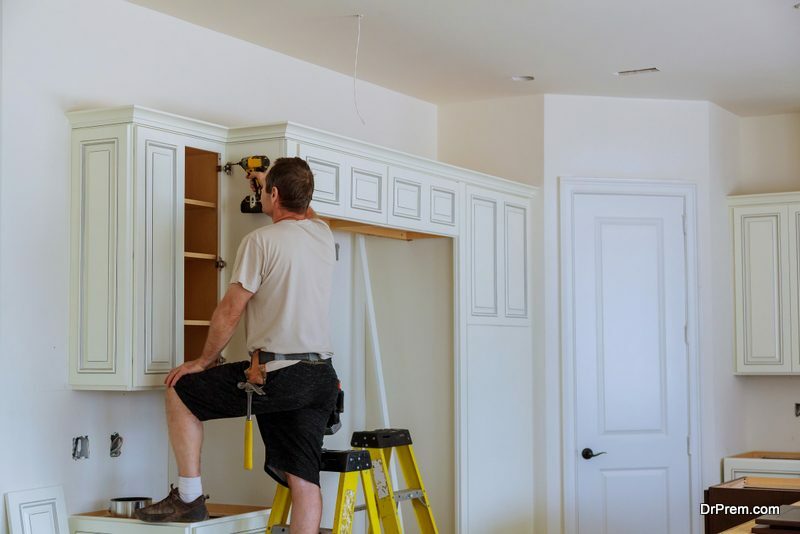 With so much money being spent on just running the home, it’s no wonder that we often struggle to find extra money in order to make home improvements. However, finding the money to make home improvements can actually provide a lot of financial benefits. There are several ways that performing home improvements now can lead to saving money over time. Here are just a few of those ways. The first way that home improvements can save you money over time is that you’ll likely need less repairs. It’s often the case that if you wait for something to break down, it will end up costing you more to repair or replace it than if you had taken care of it beforehand. In many situations it’s better to preemptively perform a home improvement rather than waiting for something to go wrong. Take this example: Let’s say you know that your roof is getting up there in years. However, you’re not experiencing any problems with it at the moment, so you decide to let things go. Then one day a leak starts to appear inside your home. It also happens that there is a big storm on the way. Now you’re stressed because your roof is leaking with even more rain in the forecast. 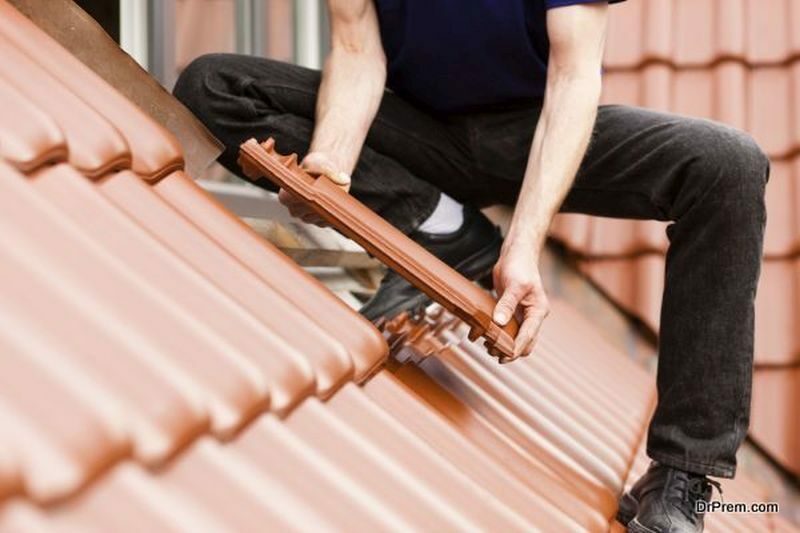 To handle this, you need to quickly find a roof repair company. Since it’s such short notice, they need to charge you more in order to get out there that day. And, because they don’t have much time, they are only able to make a quick repair, rather than addressing any underlying issues. As you can see, it’s easy for additional fees to pile up if you put off home improvements. 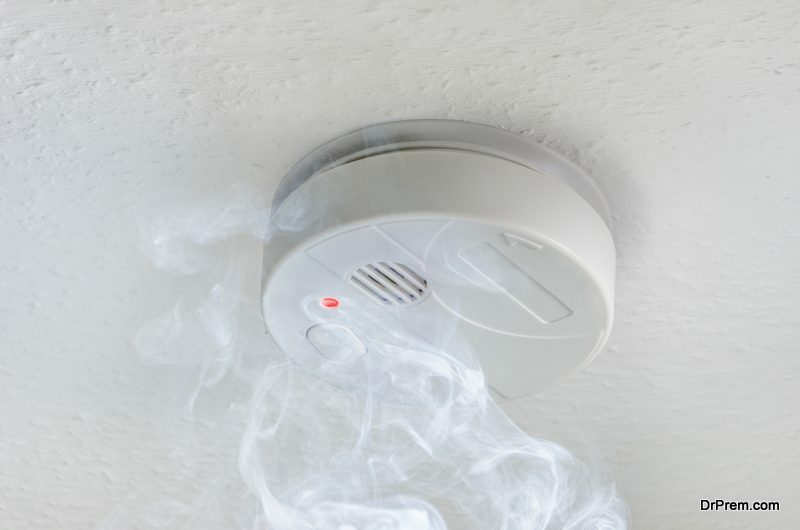 By getting some things done now, you make it less likely that they’ll break down in the near future, saving you some money on emergency repair costs. 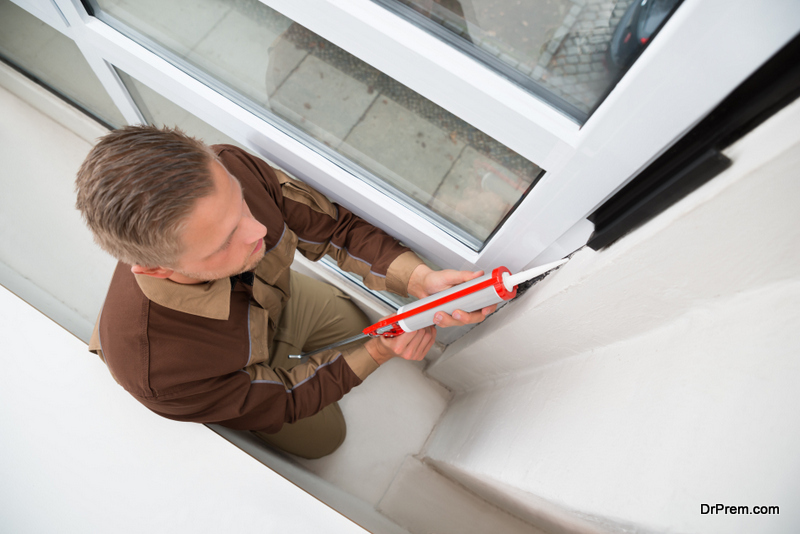 The next way home improvements can save you money is through increased efficiency. There are two major ways they are able to do this. The first is when you upgrade to more energy efficient appliances. If items like your refrigerator, dishwasher or washing machine are on the older side, they are probably not as efficient as the newer models. This means you’re using more of your home’s energy, and therefore spending more money to run them. By upgrading to a newer model, you can save yourself some money each month. Use this guide to help you figure out just how much that could be. Another home improvement you can make is to your HVAC system or the insulation. Your HVAC system consumes most of the energy in your home. By replacing this with a newer model, or even just performing some regular maintenance on it, you can cut back on your energy costs. The same goes for ensuring your home is properly insulated. New windows and doors can help to trap the heat or AC inside, meaning your HVAC system won’t have to run as often. Over the past few years there has been a big increase in the number of “smart” home gadgets on the market. Some of these are just fun to play with, but others can really help you to save money. For example, a smart thermostat is better at regulating the temperature in your home. You can also get some great home security systems now, which will help to protect your home from all sorts of dangers. Explore your home automation options and see which of them could help to save you some money down the line. Finally, home improvements help to raise the value of your home. Whenever it comes time to sell, you’ll want your home to be worth as much as possible. Rather than trying to make all of the upgrades at the last minute before you put your home on the market, it’s easier if you do them gradually over time. This is easier on your budget and gives you more freedom to choose options that are cost-efficient. If you’re going to be in your home for a long time, it makes sense to invest in it. A few simple home changes now could result in a lot of savings over time. Take some time to look into things like roof replacement, windows, siding and doors, and see which home improvement options will yield you the best result. You may be surprised at what spending a few dollars now can do for your budget over the long haul. Dounyasha armchair is pleasingly chic!